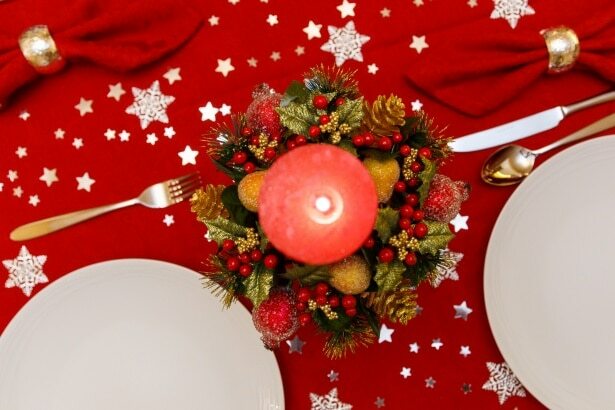 Exclusively for Planting Up members – you’re invited to join the LetNet group for Christmas lunch on Sunday 16 December at Westbury Arts Centre from 12pm – 3pm. Join us as we listen to Christmas music and share lunch together. If the mood takes us we could even finish the event with a few Christmas carols in the community garden lit up by SolarAid lamps. Please contact info@plantingup.co.uk if you’d like to attend.